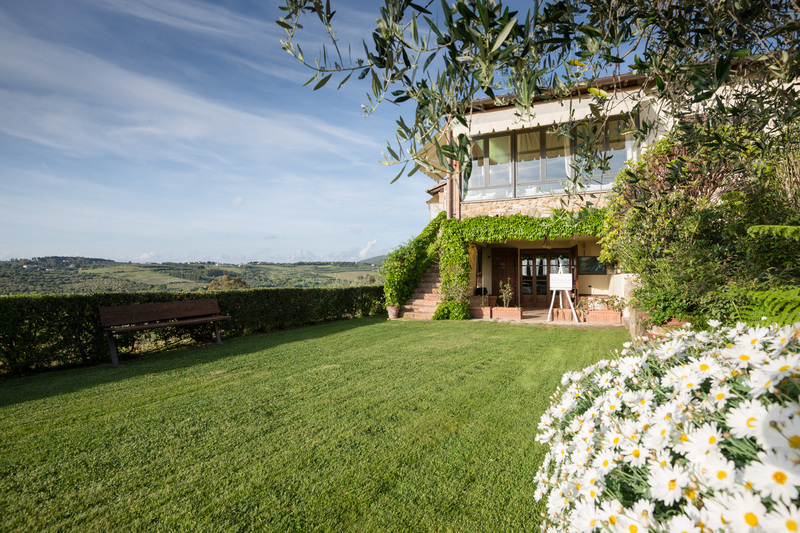 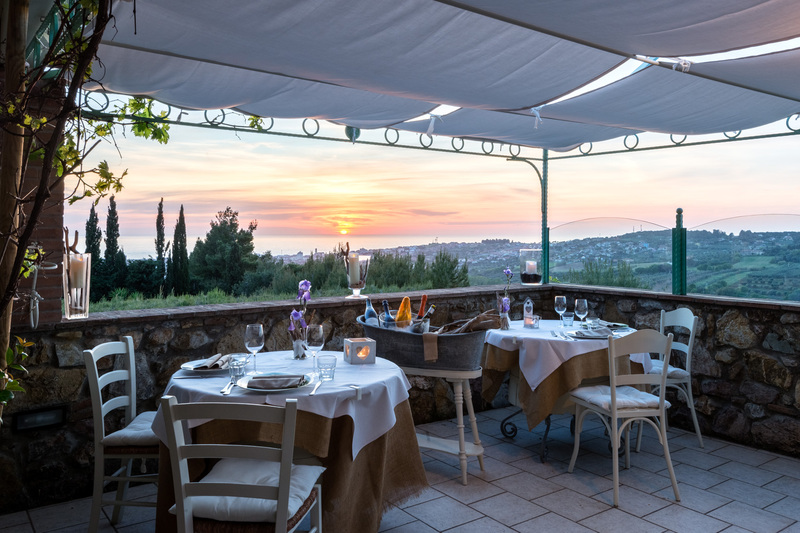 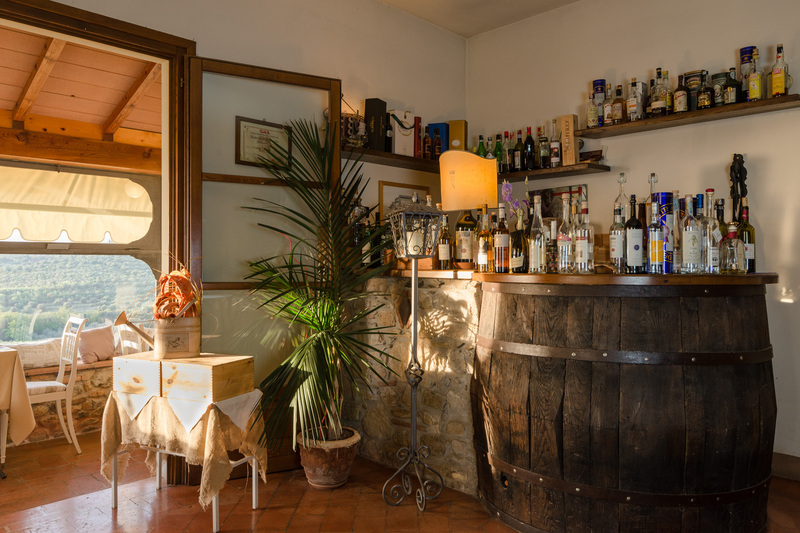 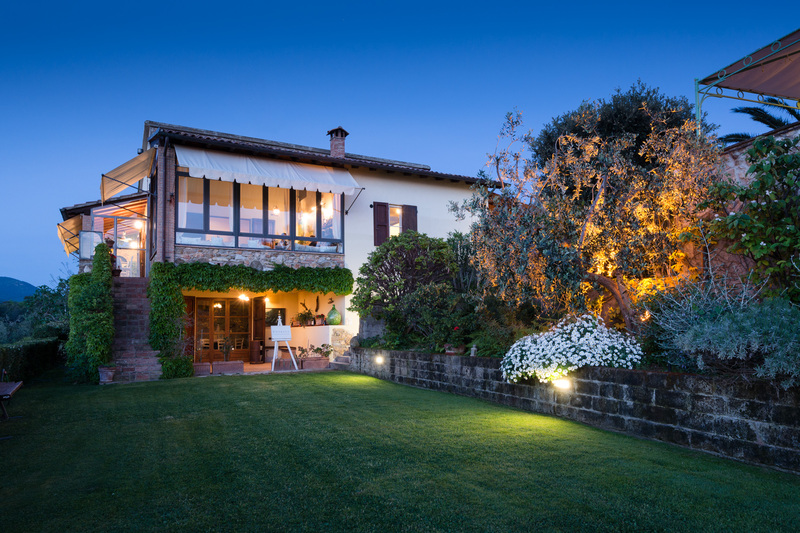 Just 5 minutes far from B&B Il Poggetto, in San Vincenzo, you can find Osteria Dal Conte, a typical restaurant overlooking the Tuscan countryside and sea. 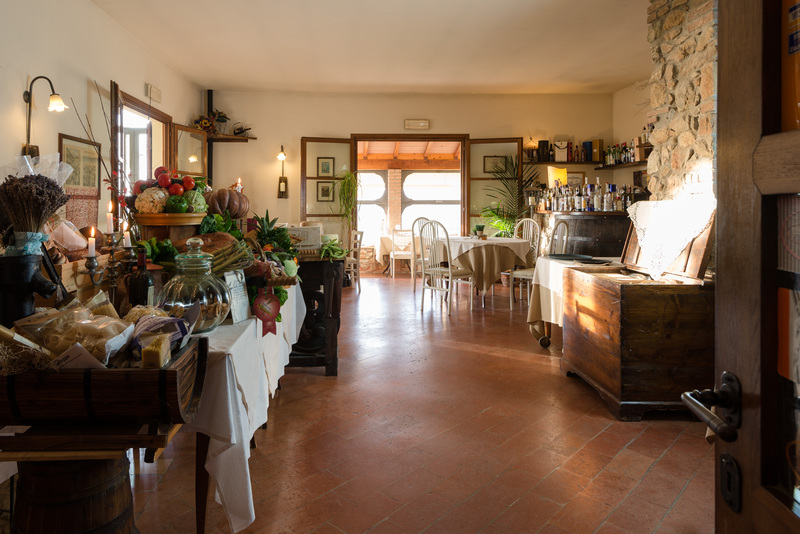 At Osteria dal Conte, Alessio will welcome you with a wide selection of meat dishes, such as homemade soups, handmade pasta, Florentine steak, wild boar and cornmeal mush. 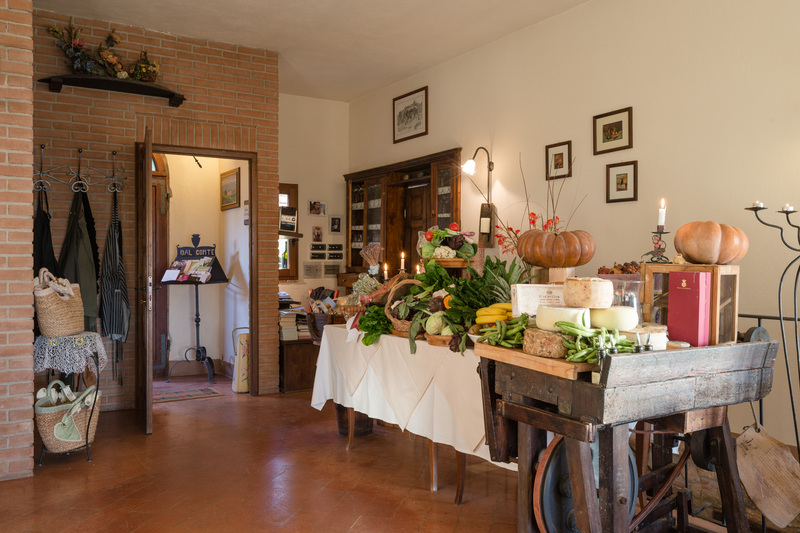 All these specialties go with a wonderful home-grown olive oil, typical cold cuts and of course by an accurate selection of wines: here you can find the best of local, Tuscan and national wines. 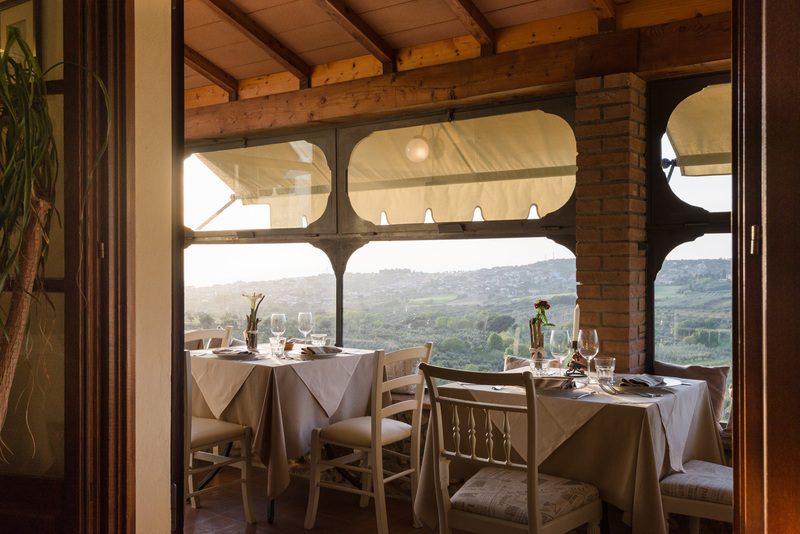 The atmosphere is refined and very intimate, but families with children will find their space among the terraces and the dining rooms of the restaurant. 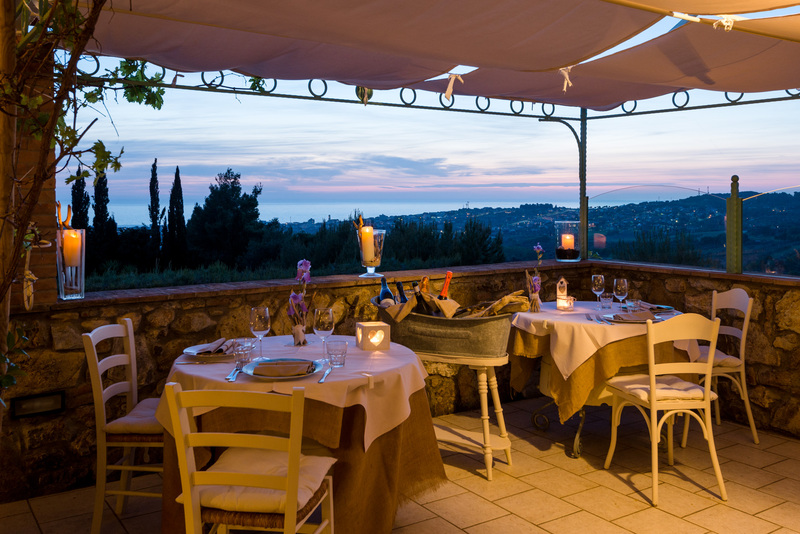 Every detail is important: during your candlelit dinner you will enjoy the poetry of the sunset, a show that takes place every night, which is always different and always included in the price.